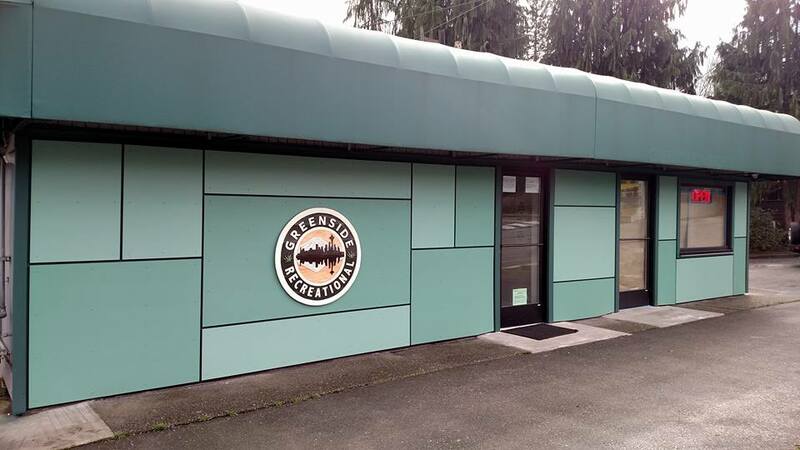 Proudly serving recreational cannabis to the wonderful people of Des Moines and Seattle since 2014! 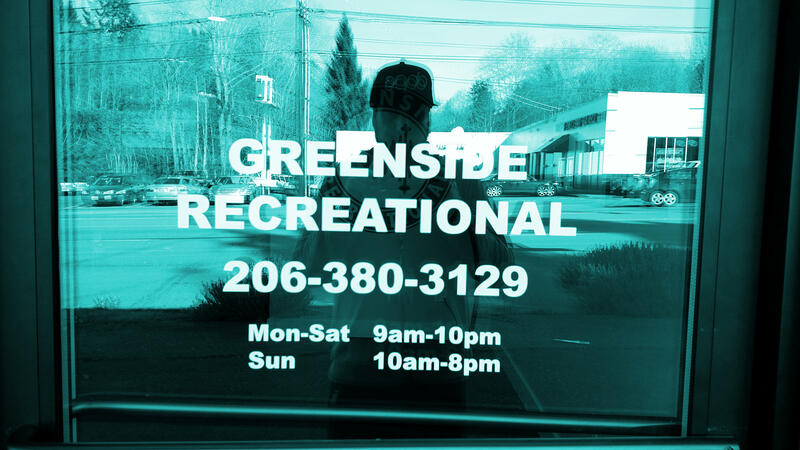 From our early days as a Medical Marijuana Dispensary in the Lake City Area of North Seattle, Greenside Rec has a strong history with cannabis in the Pacific Northwest. We take great pride in on quality, service, innovation, and reliability. Our wonderful customers can attest to our attention to details through our top reviews for years. 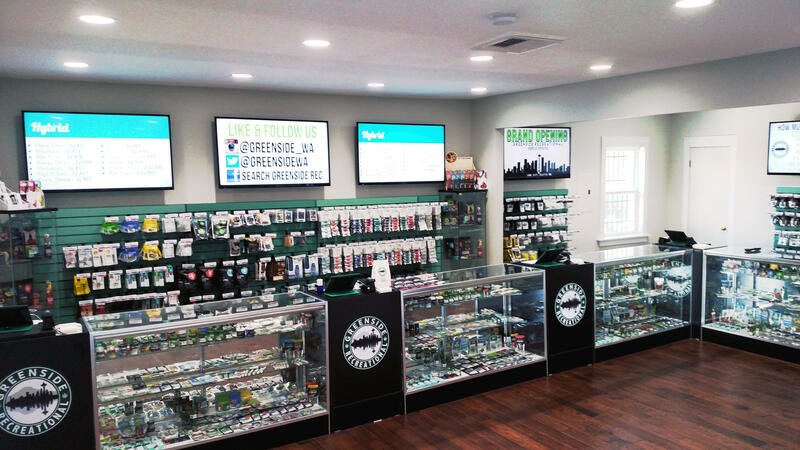 Strong relationships with our vendors means we provide the highest quality cannabis as well as the knowledge and experience to go with it. Excellent Products, Nice Folks, Reasonable Prices, and close to my house!